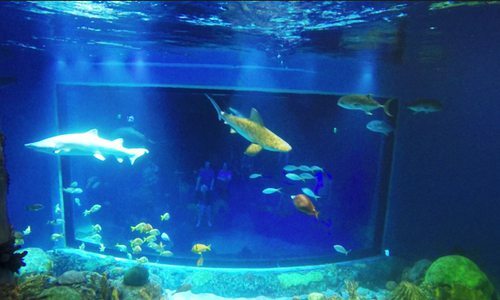 Wonders of Wildlife in Springfield is the largest, most immersive fish and wildlife attraction in the world with exhibits that include penguins, jellyfish, snakes, chinchillas and more. Jan 05 2018 at 3:06 p.m. 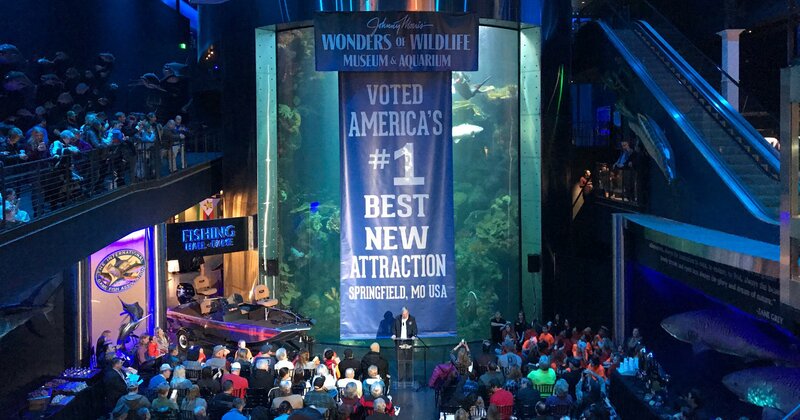 Lieutenant Governor Mike Parson announced that Wonders of Wildlife Museum & Aquarium has won USA Today’s “Best New Attraction” award. Wonders of Wildlife (500 W Sunshine St., Springfield, 888-222-6060) hosted a massive media announcement on January 5, 2017 that had hundreds of people lining its hallways and stairs. 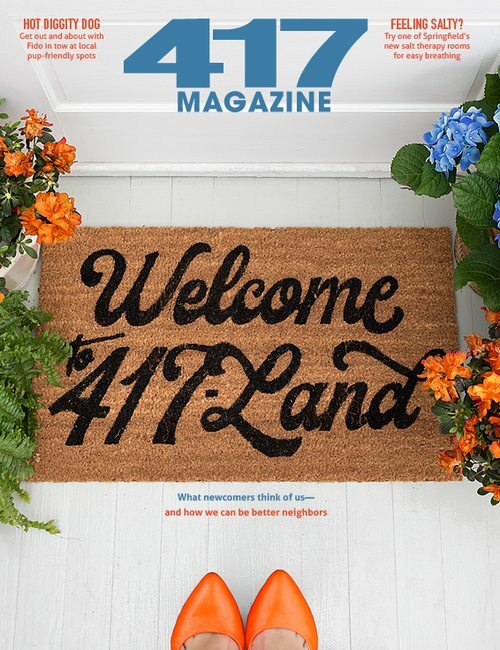 Attendees included Springfield Mayor Ken McClure, Springfield Area Chamber of Commerce President Matt Morrow, Springfield Public Schools Superintendent Dr. John Jungmann, Springfield Convention & Visitors Bureau President and CEO Tracy Kimberlin, and many more. According to Parsons, the world class attraction is the most significant natural history museum to open in more than a century, and USA Today says it garnered more votes than any other nominee in any category in 2017. 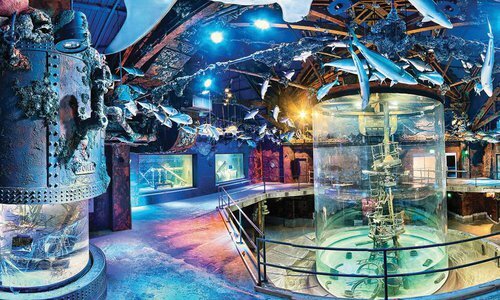 This museum is full of exceptional aquatic creatures, wildlife animals and more. There’s penguins, jellyfish, snakes, chinchillas and almost anything you can think of to feast your wondering eyes on. 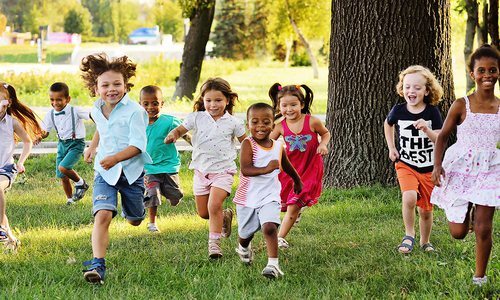 Plus, every so often you can experience these attractions in a whole new way during an overnight slumber party. How cool is that? Anticipation for the museum’s opening were at an all-time high for almost ten years, and winning USA Today’s “Best New Attraction” award seems to have made it worth the wait with the abundance of people in attendance. Wonders of Wildlife came out on top with Morgan’s Inspiration Island in San Antonio as runner up. Other attractions in the running included Elvis Presley’s Memphis, Museum of the Bible in Washington, D.C., Evel Knievel Museum in Topeka, Kansas, and more. Check out the complete list here. Want to check out the largest conservation attraction in the world for yourself? Purchase tickets here. Wonders of Wildlife’s brand-new attraction brings a slice of the sea to southwest Missouri.